This is a strategy primer for the base game of Carcassonne. 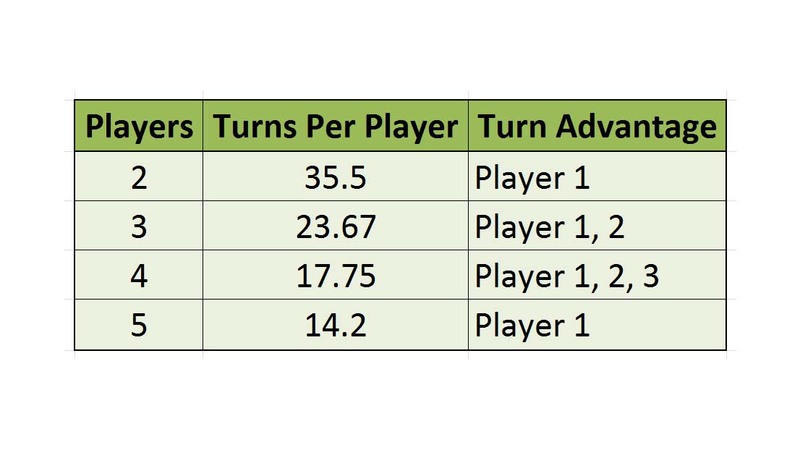 A lot of the ideas in this analysis relate to the expansions, but this article is focused on the base game to make it the most applicable to the majority of Carcassonne players. Check out the video version immediately below or the text version that follows. The key to Carcassonne is being able to look at the game state and the tile you draw and decide whether to use it defensively, use it to collect short-term points, or use it for long-term-points. You want to reduce risk and maximize point expectations with thoughtful tile placement. The game does have a lot of luck involved in the tile drawing, so even the most elite Carcassonne player drawing too many road tiles can still lose to someone who just learned the rules and drew a bunch of monasteries. Below are three high-level strategies that you can utilize in a game of Carcassonne. I recommend against using a single strategy every time and expect to win consistently because you do not know which distribution of tiles you will draw. If you plan pre-game to go for one strategy, your tile drawing may not match it and you will likely lose miserably. In this strategy, you keep to yourself, build a bunch of small cities for short-term points, and then place followers in nearby fields to farm long-term points for you. Road tiles are used to turn roads away from your corner of the board so they do not interfere with your cities or fields, and also used defensively to send them towards your opponents’ cities, fields, and monasteries. The small cities and roads will get you your followers back quickly so they can be used again and the field placements will allow you to cash in on the large number of small cities around the map as a source of long-term points. This strategy is basically the opposite of the previous one. Here you work with your opponents to build massive cities and share the points. You will abandon field farming and hope large cities dominate the map so that those who choose to farm will not get many points from it. Basically, when you get a city tile, you put it next to an already-started large city with your follower in it or bridge one of your other cities into an existing city. When you do this, you can assume you will never get your follower back as those large cities tend to get out of control. It is also easy for someone to block its completion by building roads near it. In the opportunistic strategy, you forget about pre-game strategies and just make the decision of where to go each time you draw a tile based on the current game state. 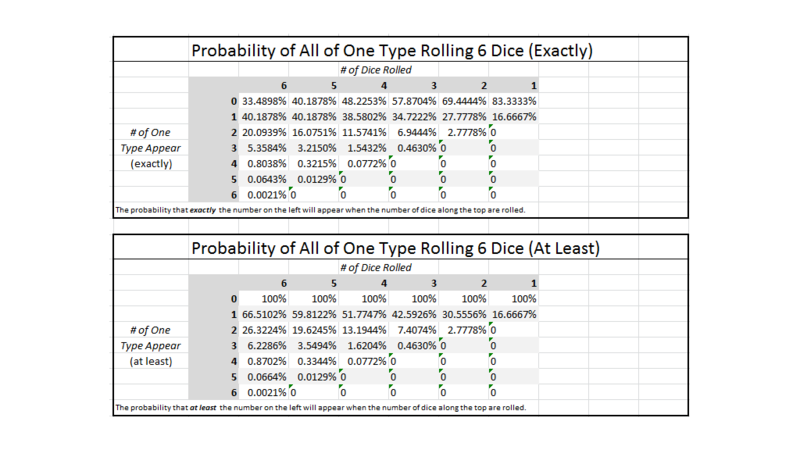 It’s your best bet if you have a mind for game theory and can accurately weigh the utility of going for short-term points versus long-term point potential with each tile you draw. The other two strategies allow you to avoid having to weigh all of your options and just go heads-down in a direction that will score you a substantial number of points. As you play more Carcassonne, you will start drifting away from the others and settle mostly on this strategy. Each tile placement in Carcassonne is very critical, so take your time when deciding where to go. The more players you have in a game, the more it will be left up to the luck of the draw and the more liberal you can be in placing those followers in places where you will not get them back right away. In a 2 player game, you have 35.5 turns, 23.7 in a 3-player game, 17.75 in a 4-player game, and 14.2 for a 5-player game. 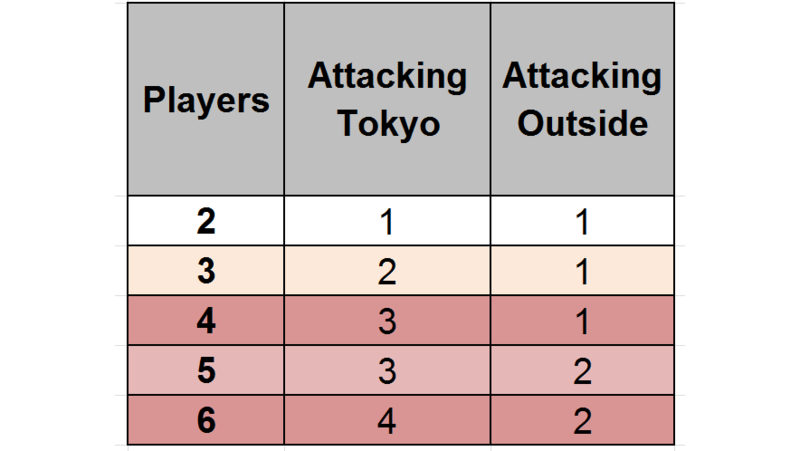 You can see the Turn Advantage column below that shows which players get to take an extra turn. Monasteries are BY FAR the best tile you can get in the game. It gets you a significant number of points, it’s fairly easy to complete to get your follower back, and you can build cities and roads next to it to double-dip on points. If you get a monastery early game, always place your follower on it, but if it is very late in the game, you may find it more effective to put your follower on the field spot to get points from completed cities near it or by using it without a follower to extend the field of one of your existing farmers. These are the main reason you need to always have a spare follower in your pool because, if you draw one of these and you are out of followers, you will miss out on a lot of points. With monasteries, let your opponents help you complete them. You can’t realistically spend 9 turns placing tiles around it, but if you put it next to cities, roads, and monasteries in which your opponents have already invested, they will complete much of it for you. You can encourage their help by putting long, open roads or unclaimed cities that may be too juicy for them to pass up, even if it means giving you points. It’s always sad when you draw a road because they won’t score you many points and placing followers on it still run the risk of them getting stranded, but they are the most effective way to block your opponents by using them defensively. It is extremely valuable to block them by preventing them from completing a road, city, or monastery through creating a set of sides that will not appear in the remaining draw tiles. It will greatly diminish their ability to score points throughout the rest of the game and improve your relative standing. For example, in the image below, the road/city tile green placed kept my blue monk from completing his monastery and stranded my blue thief on the road. One tile severely hindered my ability to score points throughout the rest of the game. If you are going for fields, be very careful with your mid and end game placements because it is very easy to connect fields to opponent farmers that can lose the majority for you or give a bunch of points to an opponent. Farmer placement in the end game is an art form and your skill in this will improve over time. Do not get obsessed with farmers early in the game, especially in a game with fewer players, because they are a huge investment in forever stranding them and you need your followers to stretch over more turns the fewer players there are in the game. The biggest city you want is 5 tiles if you hope to complete it, otherwise, assume you will not be getting it back for the rest of the game and chalk it up as a long-term investment. When you see an open city “cap” piece on the board and you draw another one, you almost always want to complete it as a 2-tile city with your follower inside to grab a quick 4 points that has no risk of stranding a follower. Try to always be working on a single road and a single city so you can make use of each of those types of pieces. Do not attempt to work on two of either of them because others will likely steal points from you or block you on one if you split your attention and that will result in stranded followers. Don’t use your last follower until your final turn. There are exceptions here, like if you draw a monastery or you can put a follower in a field that you expect to get you 20 points, but make sure you have a few “outs” to get followers back into your pool in the very near future if you empty your pool. Part of this is playing a game where you aren’t stranding your followers everywhere and instead you are focusing on completing roads, cities, and monasteries to get them back and re-use them. Always have a rival in mind that you determine to be your biggest threat, which you will try to thwart when you get a chance. This rival may change (and probably will) throughout the game. For those who are not doing well point-wise, you can avoid wasting your energy complicating their game and just focus on scoring your own points.